No one ever said that healthy living would come without a cost. Thankfully, a rise in private labels is helping to alleviate that high price tag. With the support of technology at our fingertips, our health conscious society is more informed than ever about healthy, sustainable, and impactful food trends. Where once we relied on television shows or magazines to educate us on the latest and greatest food and living trends, we now can access a world of knowledge on our cellphones, tablets, and computers. With that knowledge came a sharp rise in specialty foods that promote healthy living such as organic products, gluten free foods, and lactose free items. These foods, while hugely beneficial and supportive of a healthy lifestyle, are often available at a financial premium compared to their more conventional counterparts. The financial outlay for specialty diet foods can often prevent consumers from purchasing these items on a regular basis. Private labels, however, are putting these foods and products more within budget, thus increasing the likelihood of an otherwise passive consumer purchasing these goods that otherwise would have remained on the shelf. By making these higher end specialty foods more economically feasible, but still financially significant, private labels have seen a sharp rise in profits while providing a significant savings to consumers over major brand labels. The growing demand of the public has given birth to a boom in private label companies, and this mutually beneficial relationship is poised to continue its steady growth in 2016. According to a recent study conducted by the Private Label Manufacturers Association, private label specialty foods saved the consumer nearly 15% over major brands or store brands. This cost differential was sufficient enough to encourage consumers who otherwise might opt for the cheaper conventional alternatives to purchase the specialty foods. 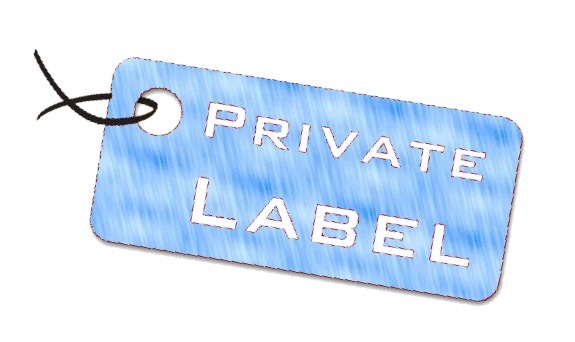 The private labels have priced their goods in such a way that they are also able to thrive and expand. When consumers save money and private businesses thrive, it is the ultimate win-win situation.